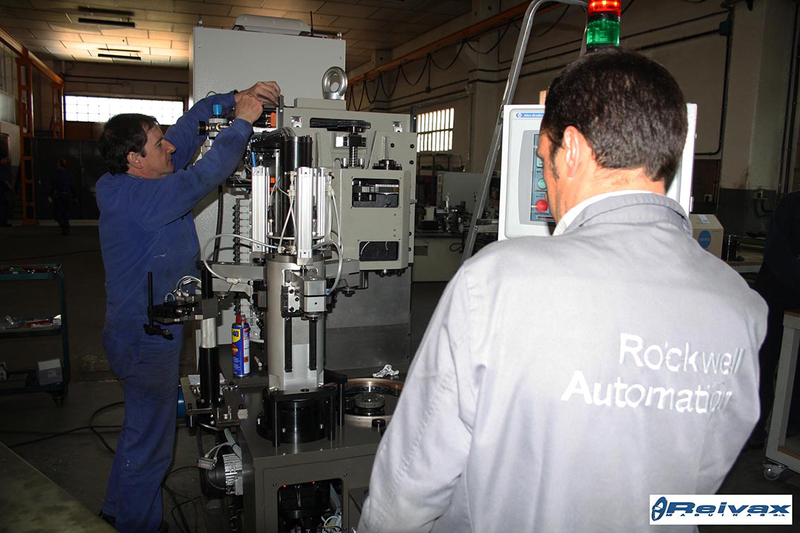 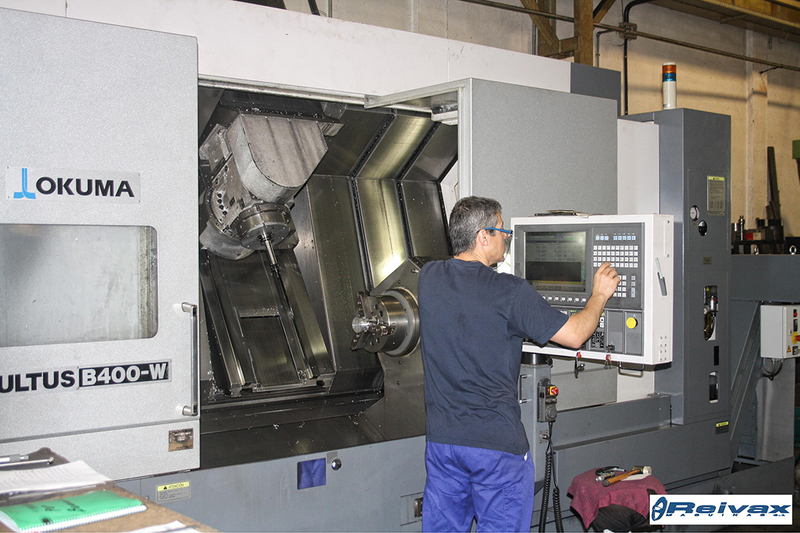 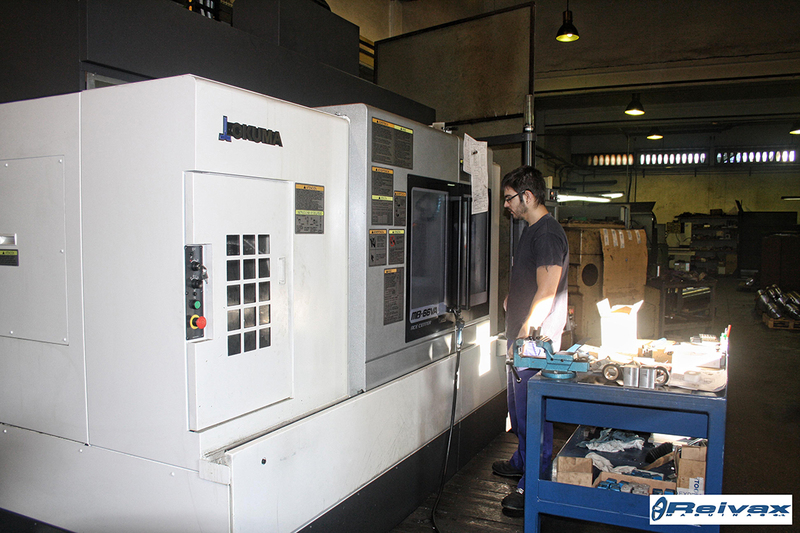 Reivax Maquinas, SL does not only manufacture to quality machines, it also offers reliable after-sales technical assistance. 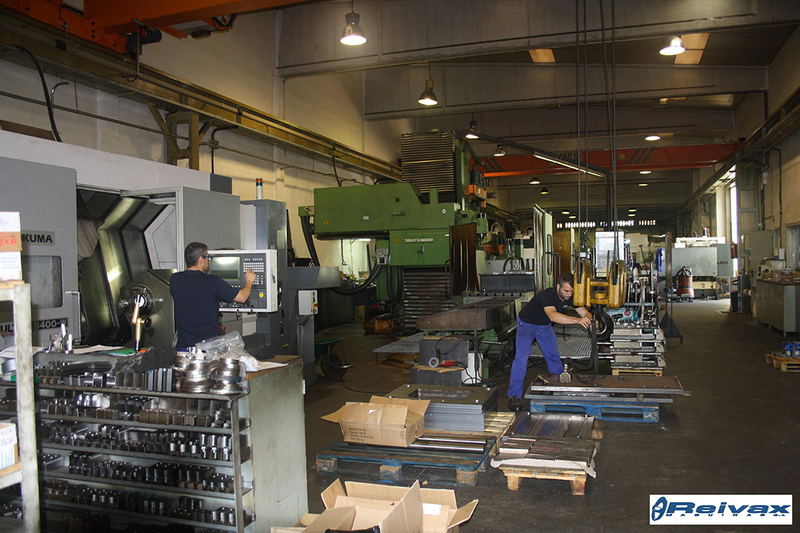 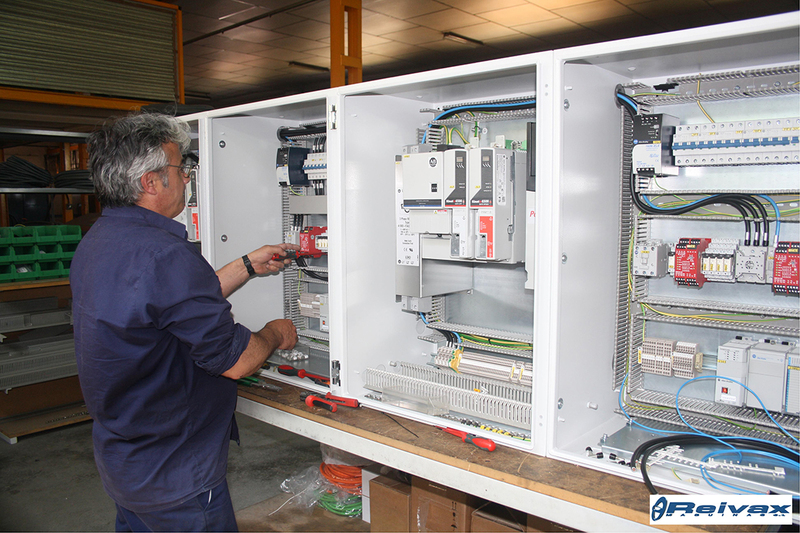 Our main aim is to understand the needs and requirements of our customers offering the best possible solutions. 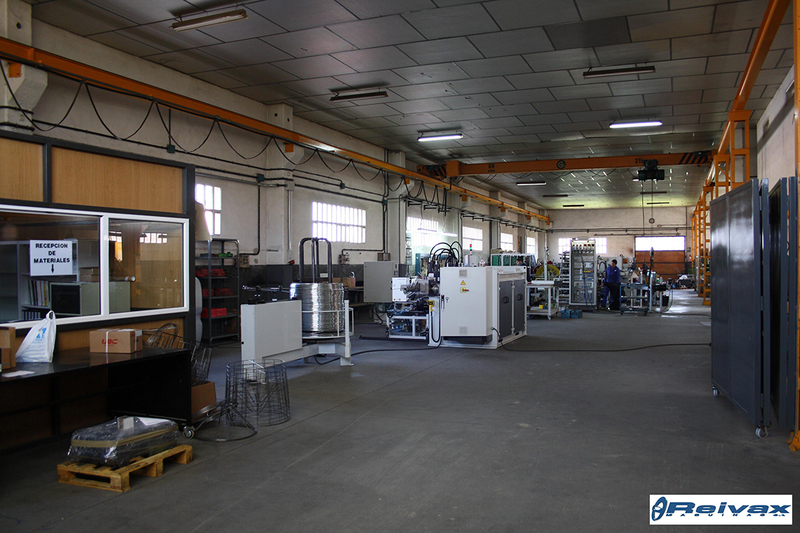 Right from the start, our philosophy has been focused on our clients and is based on offering competitive prices with a top quality end product. 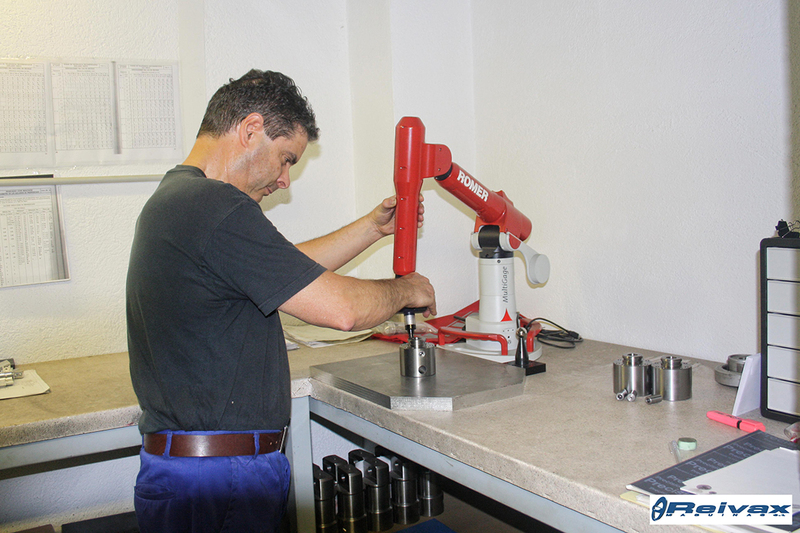 We do our best to offer an optimum quality – price – service. 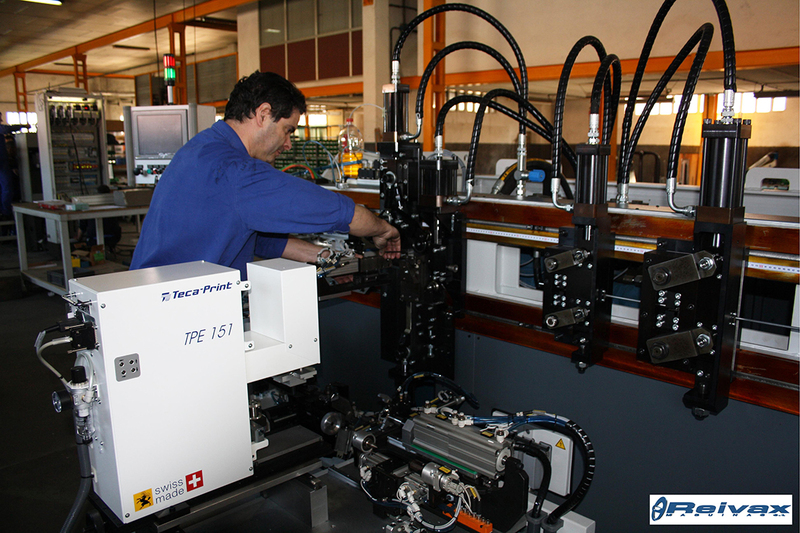 Although our technical department focuses on design of machinery for wire deformation, it also keeps up with new technologies and, using the best materials, is ready to adapt them to produce top quality products with a wide range of models. 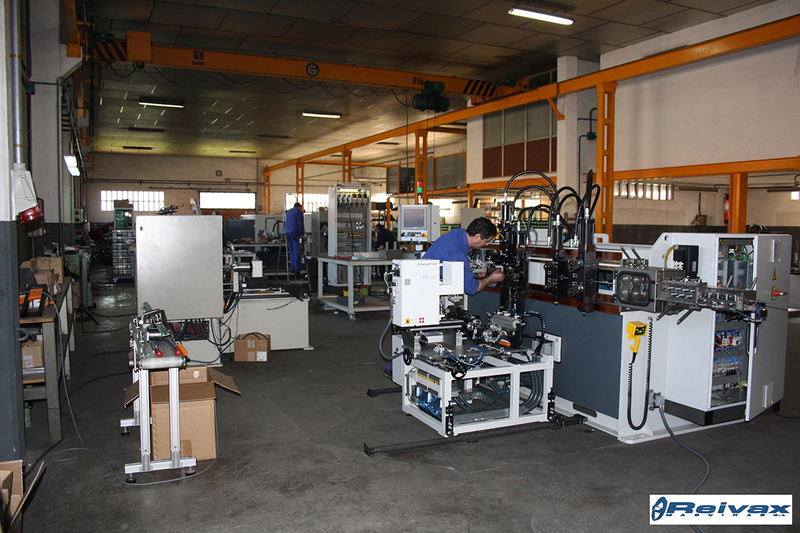 Machines for manufacturing paint rollers. 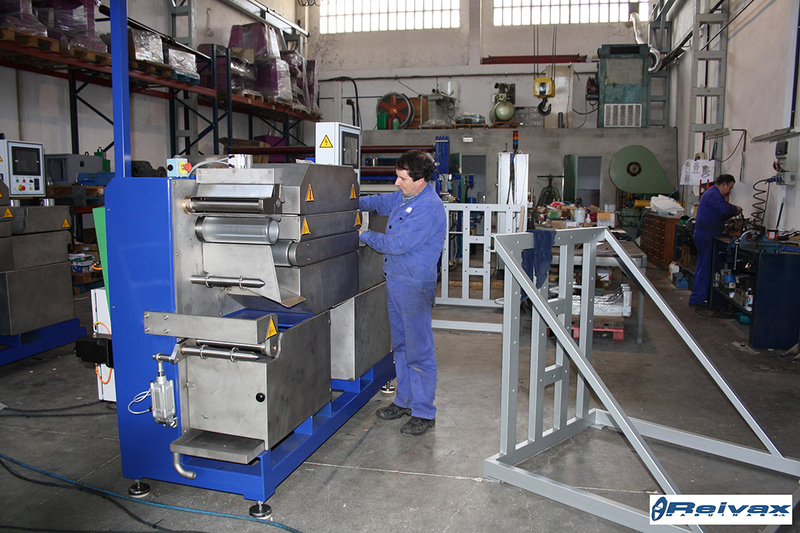 Machines for manufacturing filter cages. 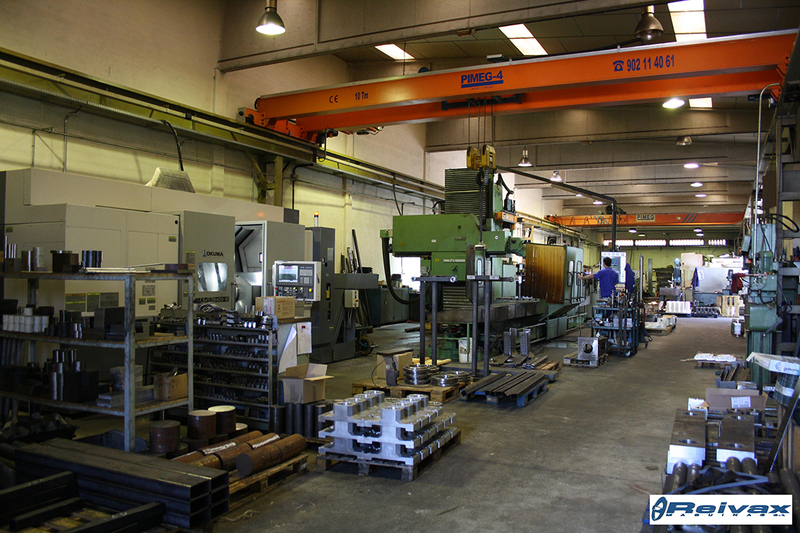 Machines for manufacturing welding rings. 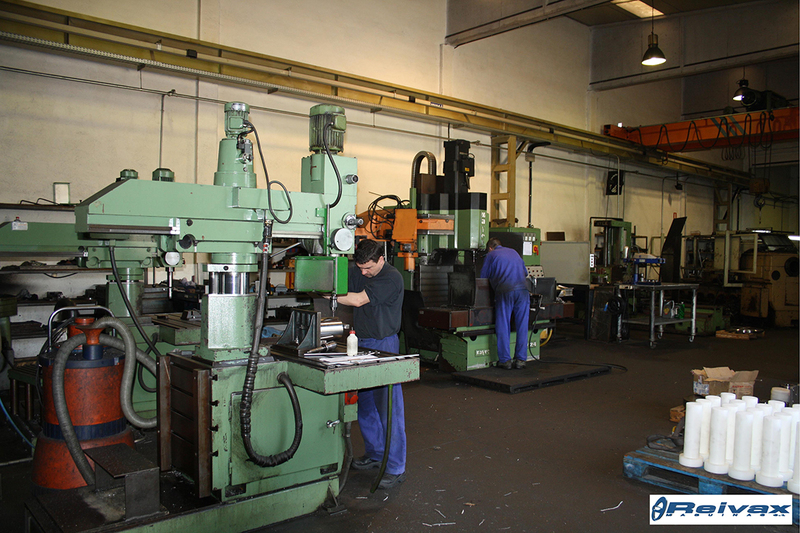 Accessories as: wire feeders, wire straighteners, wire de-coilers, thread rolling heads, chamfering (bevelling) tools etc…..
For more than 35 years we have manufactured and sold this type of machinery. 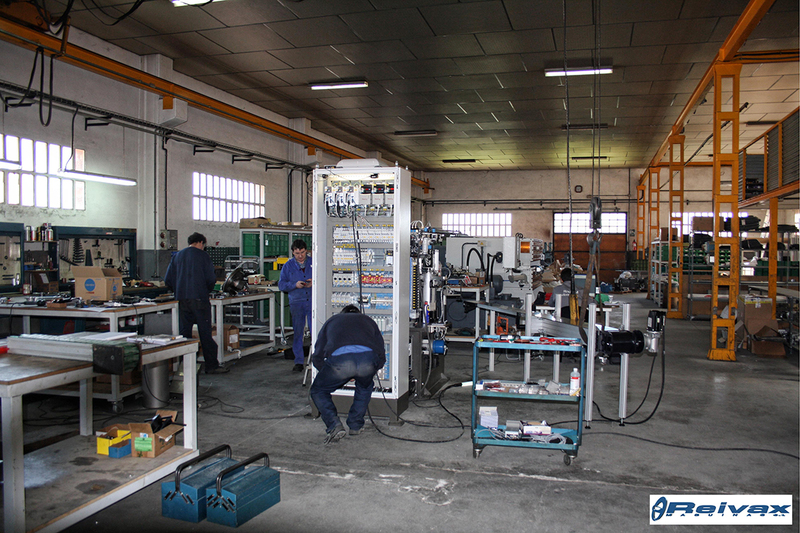 Our experience permits us to design and carry out projects which will solve your problems and adapt them to your needs. 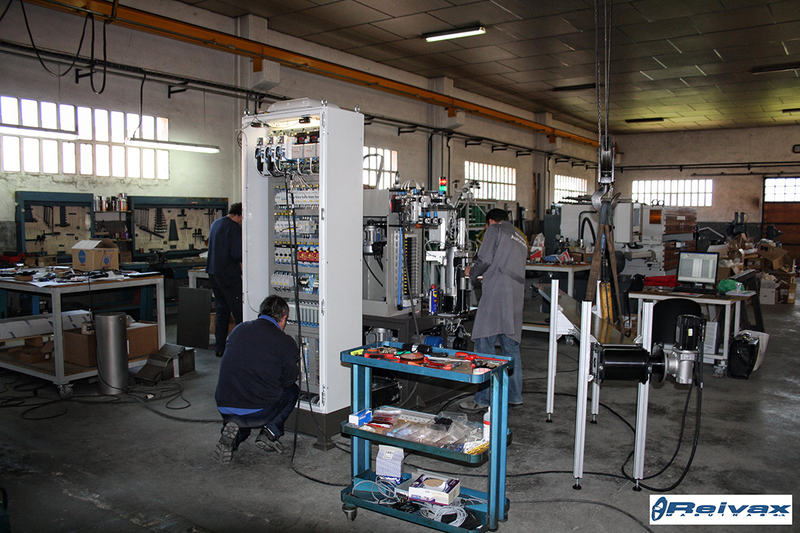 In our web page you will find detailed information of the products we are marketing at present. 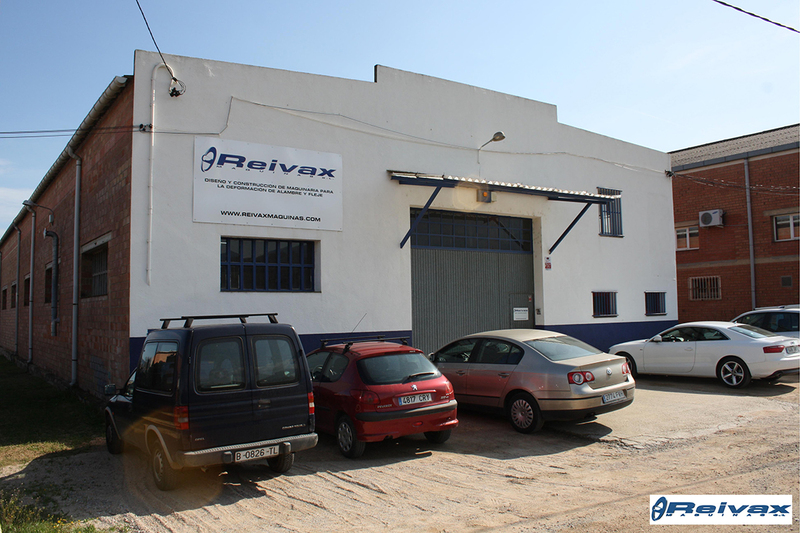 We will be very happy to answer any queries you may have, and hope to be of service of you in the future.